Sometime this Summer–just right around my birthday–something clicked in me and I began re-evaluating my life. I’ve been alive for more than 30 years; working close to 20 years; married for less than 10; and still living it up like it’s a scene out of Reality Bites everyday. I began to take stock of what I already achieved and managed to make for myself. 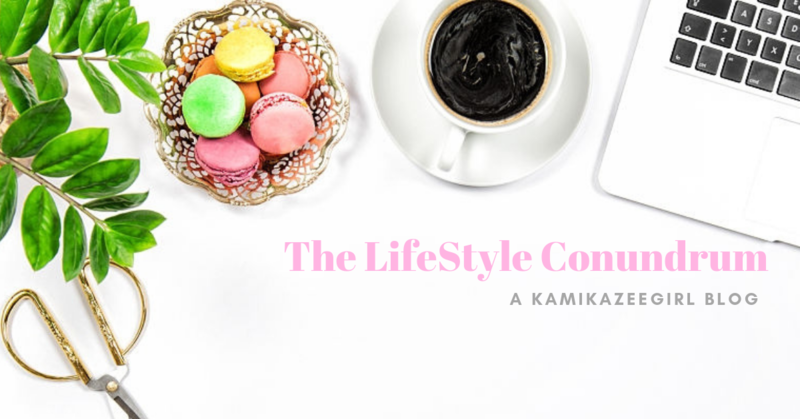 I don’t know if it’s friends and family reaching their own milestones, or my own frustration at my own career -but suddenly, I began to be more conscious of my financial health and more importantly, my financial literacy. Here’s a bit of real talk: I currently have a passbook savings account with very minimal money in it, a retirement savings account with another insurance company M, a health and insurance account with company P and a mutual fund account with Sun Life. In spite all these, I still feel financially inadequate most of the time. My monthly salary goes kaput as soon as the bills roll around and there are days when I need to tighten our spending in order to have enough fund in time for the next payday. 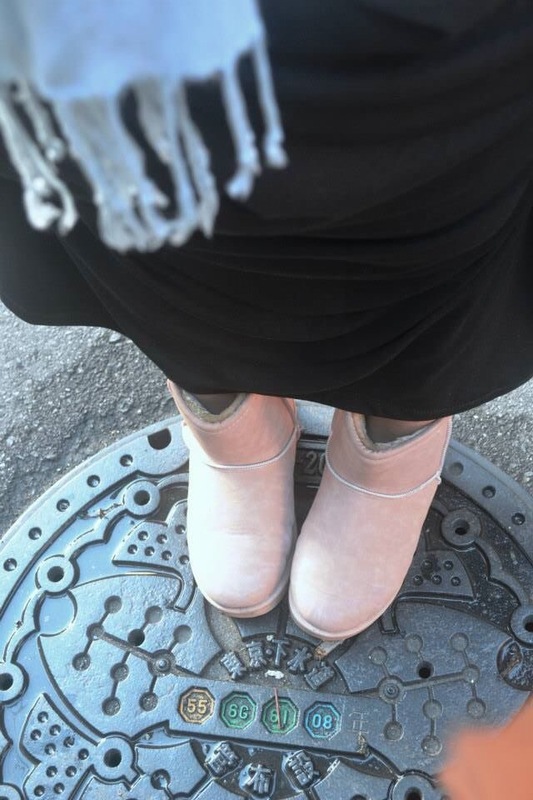 In between, I use my husband’s earnings from freelancing as our daily spending money and use the money I earn as a freelance writer to build up my travel fund. Again, in between – I shift between feeling like we have too much and feeling like we have too little. I don’t have any vice but traveling, which for me is not a vice but more of a need since it keeps me sane and feeds my drive to succeed. But on a humid early morning last May, I woke up from my usual slumber with a nagging thought in my head. I can die anytime and still not have even a measly house to our name; my savings leaves much to be desired l, I want to be able to afford having kids of my own and yes, I am starting to hate my job. You might say it’s a bad case of mid-life crisis, but for me – it’s a wake up call, one that usually surfaces when you got too tired of playing the rat race and is hankering to pursue your passion and the things that make you truly happy. Everyday, I tell myself that I will quit my job and earn a living thru any of my passions like writing, the arts and event styling. But everyday, the pessimistic voice in my head will prevail me to lead my 8 to 5, afraid of a life without the assurance of HMO coverage, vacation and sick leaves and the cushy comfort that comes with the corporate grind. We bloggers receive ton of invites to many events – but it’s a blessing when you find an event where some of your life’s questions are answered. 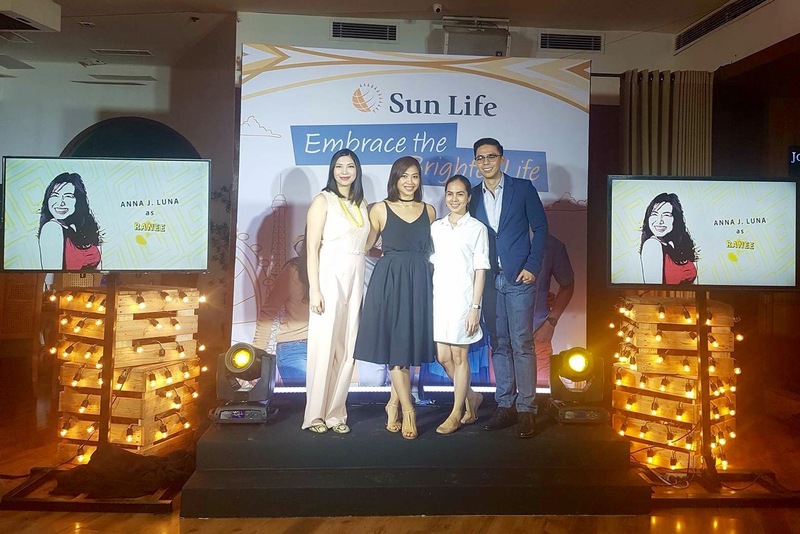 SunLife’s launch of its #LiveBrighter Campaign held recently at Aracama in the Fort featured notable individuals who heeded their passion call while also setting financial goals for themselves. Here are people broke out of their comfort zones in pursuits of their dreams. 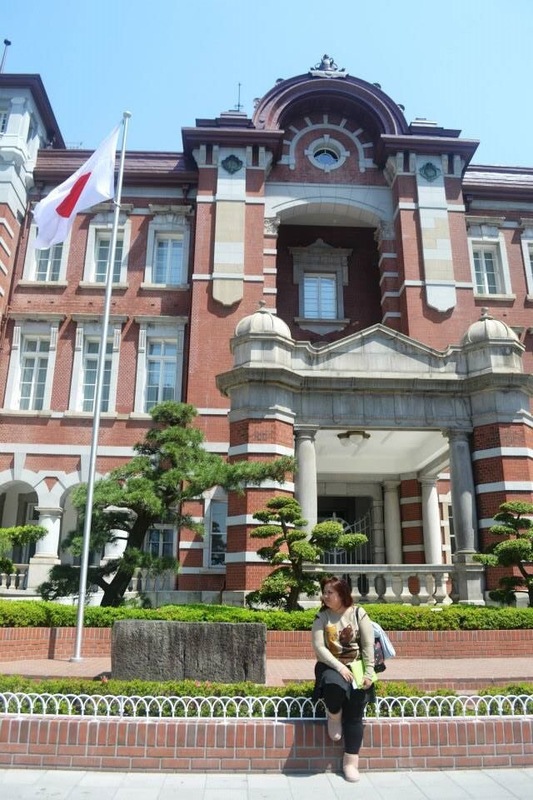 Arriane Serafico is a travel blogger and educator when she heeded her life’s call to pursue study in the US while laying the ground work for her dream business. From her “raket-raket Lang” mentality, Arriane placed her sights on achieving more out of her passion. Her talk provided me much needed insight that it’s never wrong to monetize your passion. And my most important take away? To always put premium value on what you do, because if you don”t — who will? I love how Arriane encourages women to actively campaign for their own voice and reach for their goals while also giving a gentle reminder to be financially prepared for the tough battle ahead. 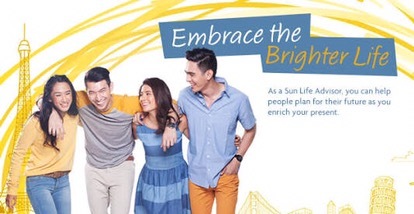 For Sun Life Manager Agnes Cuaso, a former commercial model turned Sun Life Advisor, her life’s fulfillment came with helping others achieve their financial goals. 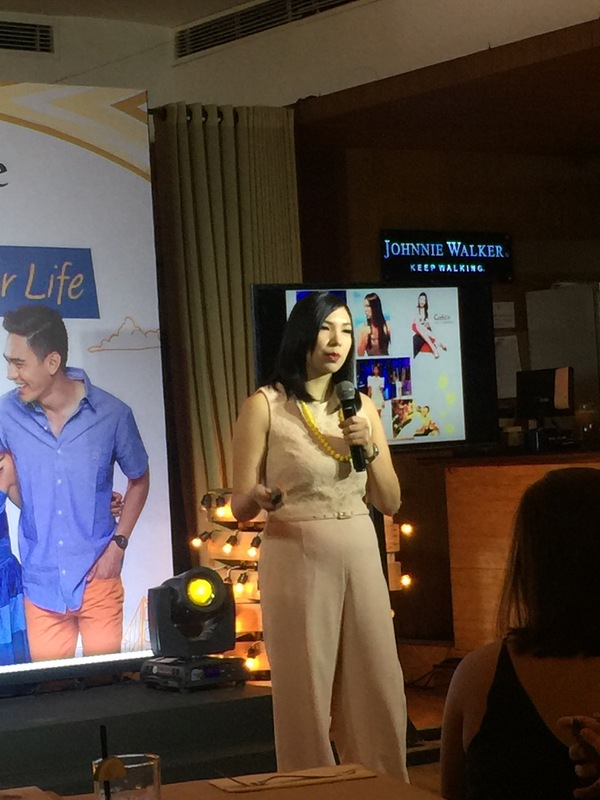 Cuaso, whose short six years with Sun Life already yielded numerous milestones, shared how her life now as a Sun Life advisor enabled her to achieve her career milestones while getting fulfillment in her personal life. 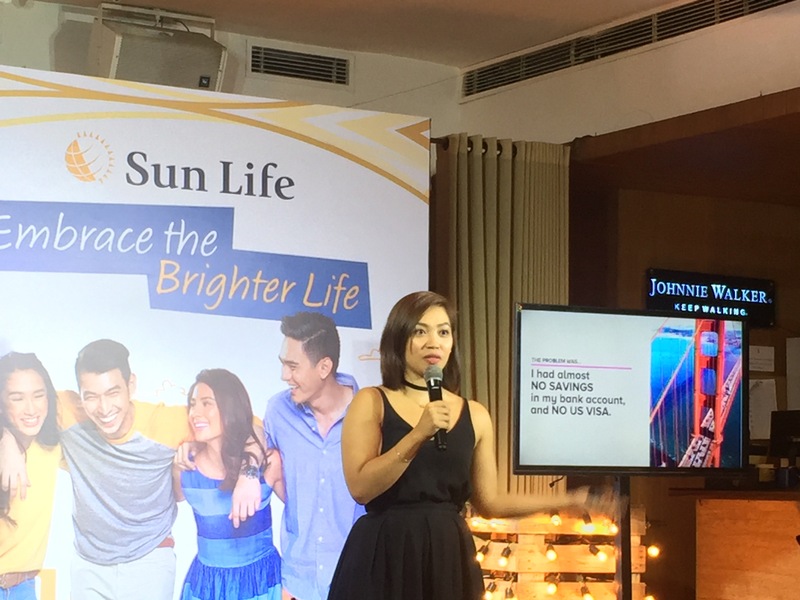 As a young wife and a new mom, Cuaso now finds a different kind of happiness and achievement — honed by her time with Sun Life. While I wish I can be like Arriane who quit her job to bravely pursue her passion, I know that I just can’t – for the meantime. Opting to be strategic about it, I believe that the best way for me to finally be able to my creative career is to set the path to it. I will continue to maintain all my retirement and insurance funds, grow my savings account nest egg and exert more effort to understand my mutual funds account – all while simultaneously growing these portfolio. I will try to save more by staying away from online shops and foregoing wants in favor of “needs.” At the end of the day, the first step in achieving these goals is to have the commitment and discipline to see it through. The second step is to ensure that you have the best partner when it comes to lay Ng the ground work towards financial independence. Companies like Sun Life has a wealth of products that answers to whatever you may need. When you’ve prepared by life’s many curve goals, your path towards a brighter and better life becomes easier.